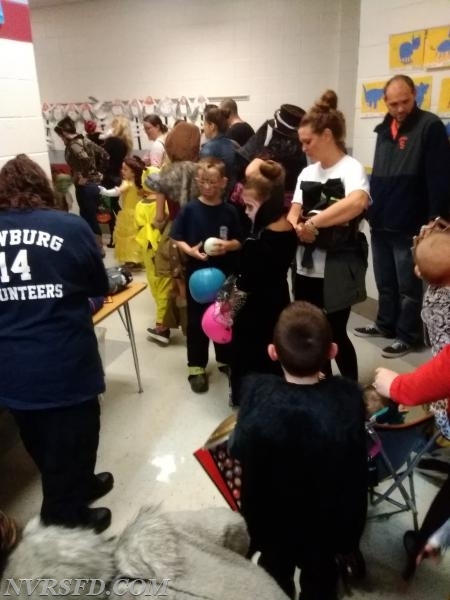 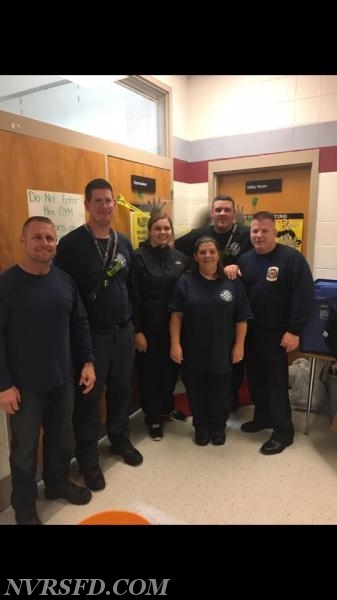 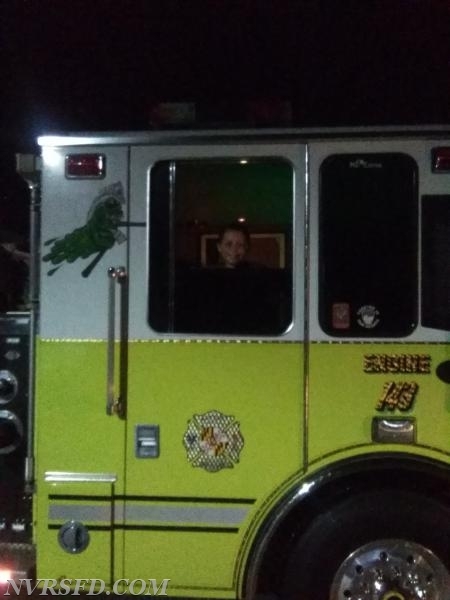 Company 14 and 6 was in attendance at Dr. Higdon Elementary School for "Trunk or Treat". 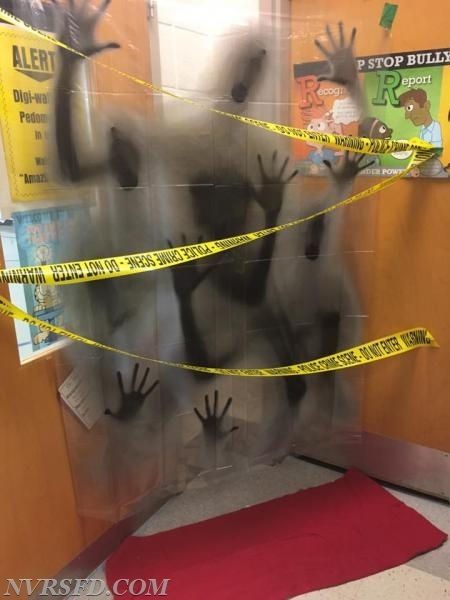 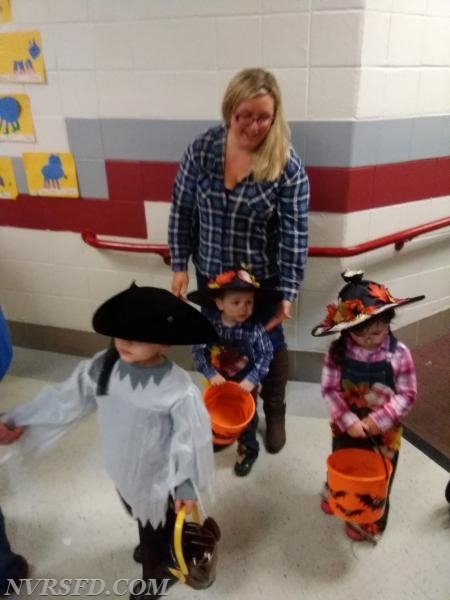 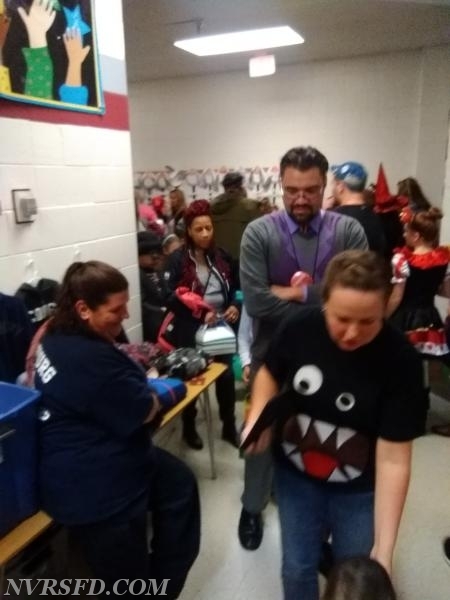 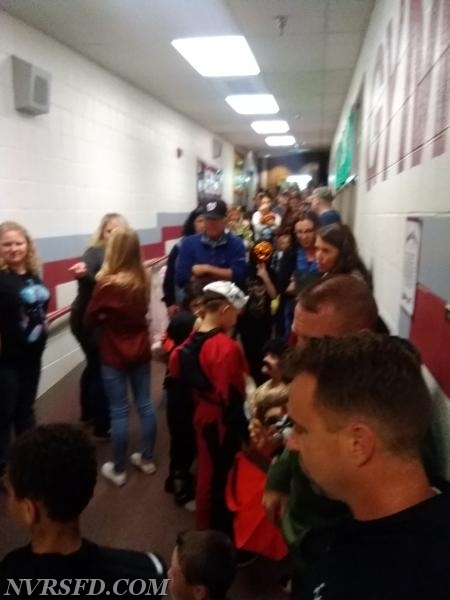 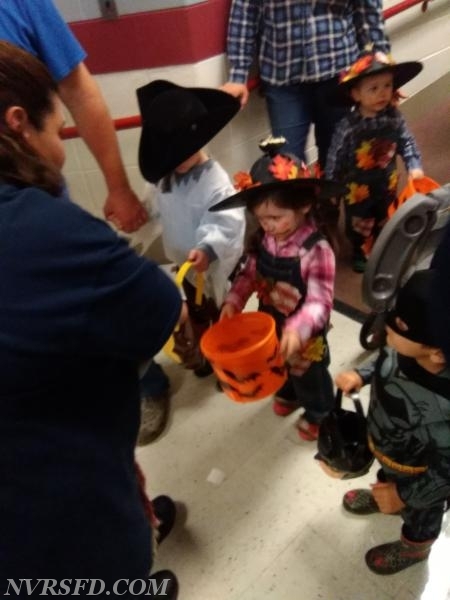 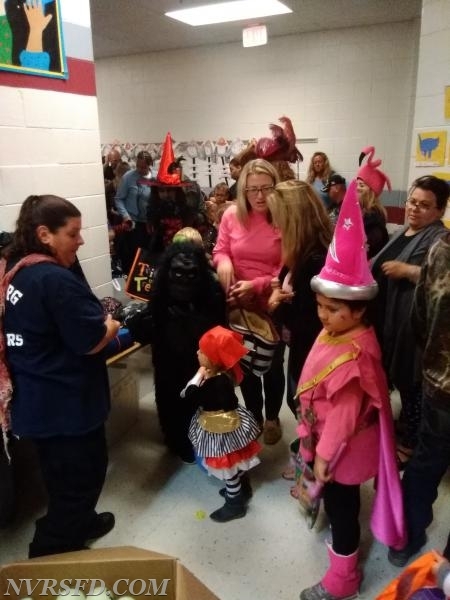 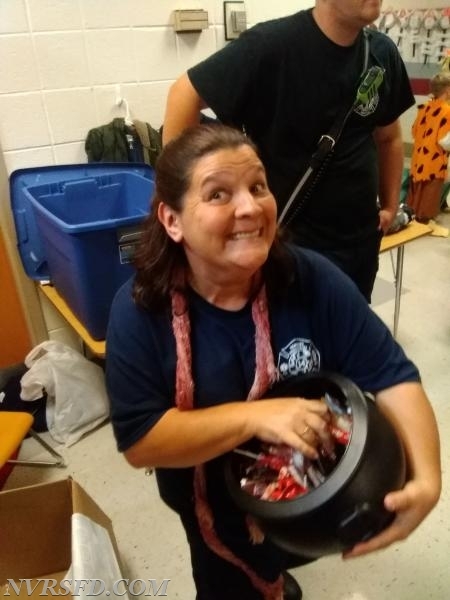 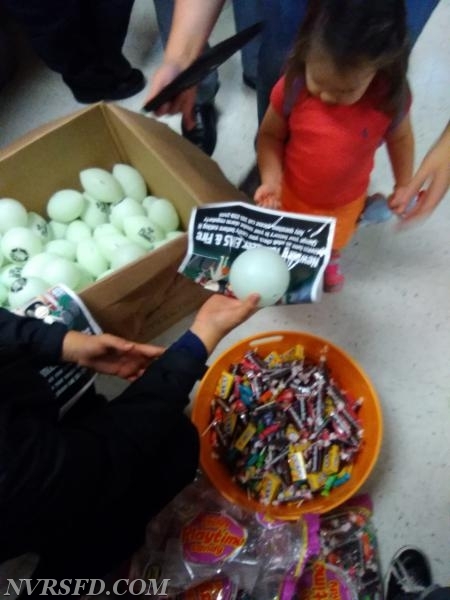 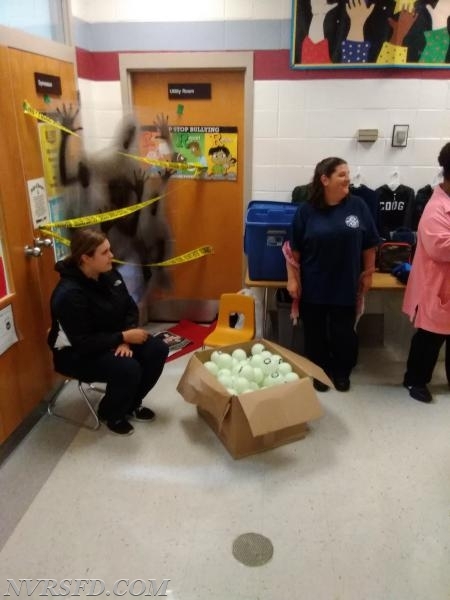 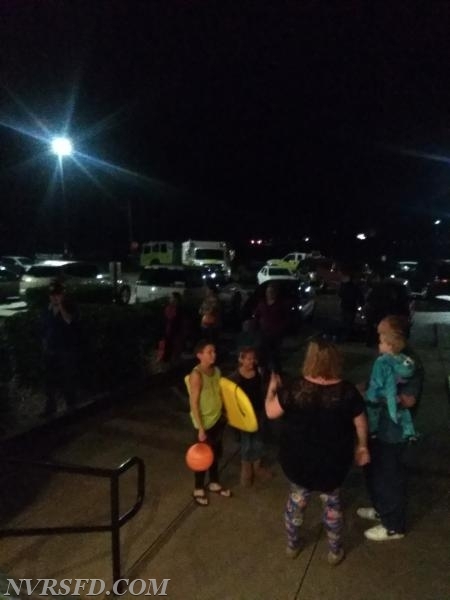 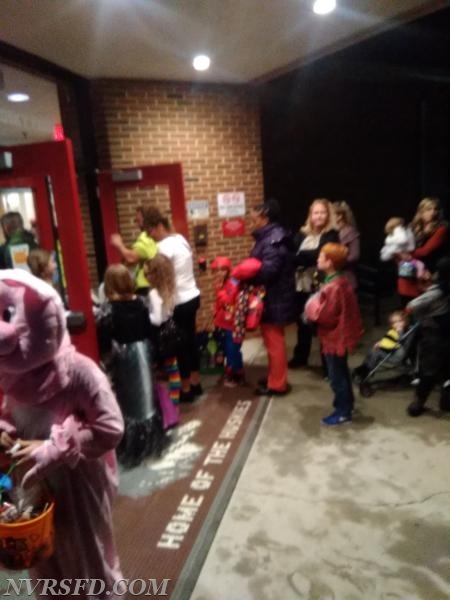 This event is for staff and parents to pass out candy to children safely. 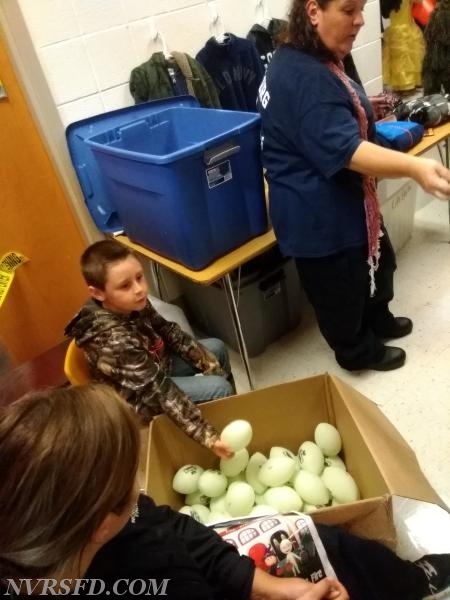 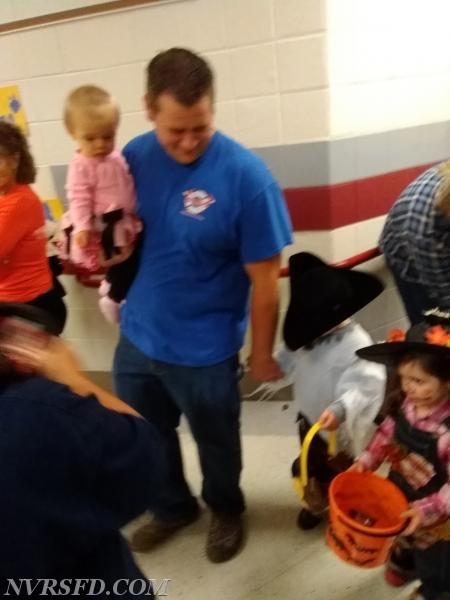 Co. 14 also passed out other goodies for the children to enjoy. 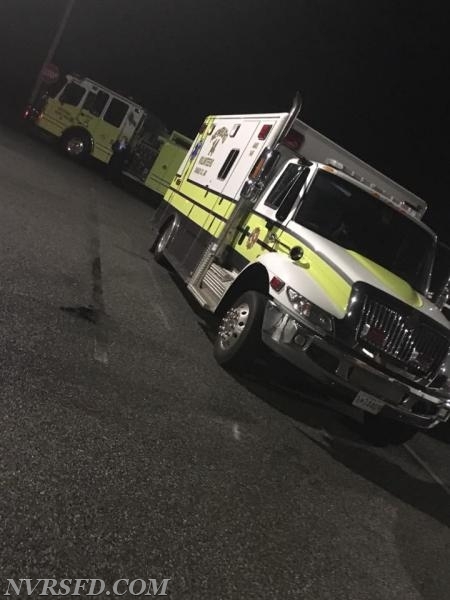 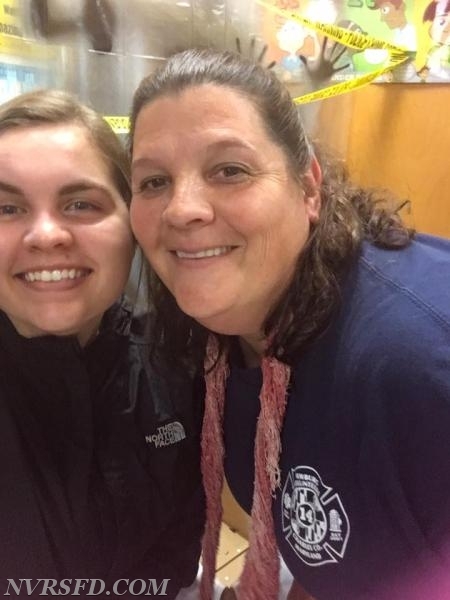 Special thanks to Co. 6 for coming out to assist us!